CHICAGO (WLS) -- Military veterans are gathering in Chicago ahead of this summer's Warrior Games. 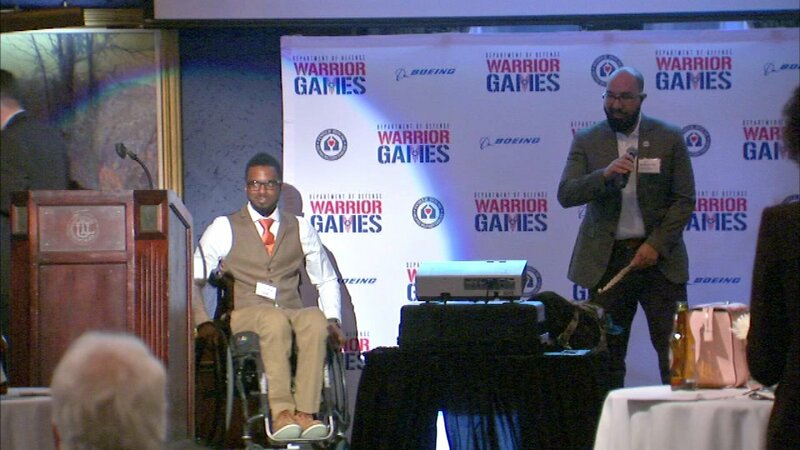 The 2017 Warrior Games are now 90 days away and will be held in Chicago for the first time. Participants and supporters gathered at the Union League Club for a preview and a bit of a pep rally. "Having the games so close to home will give me the chance, privilege, to have friends, family and those who support me locally to come watch me compete," said A.J. Mohammad, competitor. The Warrior Games were founded in 2010. About 250 athletes will compete.